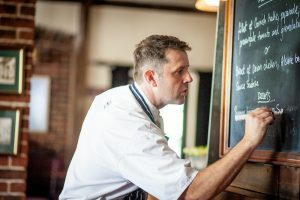 Muddy says: Village pub outside, Michelin Guide listed restaurant inside, with a chef from The Oxo Tower and Racine cooking up superb British/Mediterranean food. 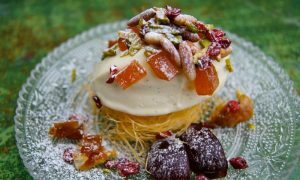 Muddy says: A gorgeous Arts and Crafts house in Castle Cary is transformed into a little corner of the eastern Mediterranean – and it's a boutique B&B, too. 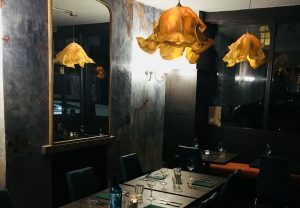 Muddy says: A super successful pop-up restaurant finds a permanent home in Wiveliscombe. 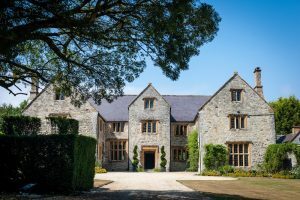 Muddy says: A 17th century inn with Michelin-listed restaurant, 5-star boutique bedrooms and a Tranquilty Garden just for adults ... yes please! 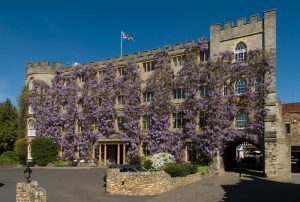 Muddy says: An historic 4-star hotel with a timeless English country hotel atmosphere – and possibly the most spectacular wisteria in the UK. 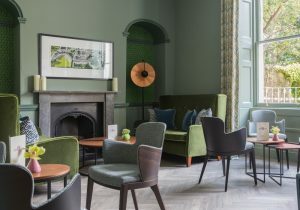 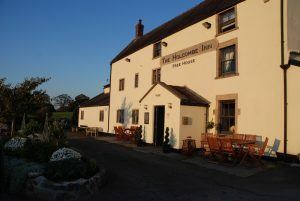 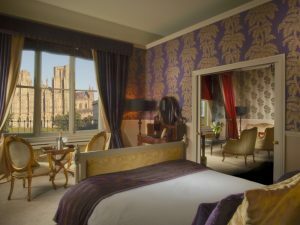 Muddy says: This 4-star independent hotel has been in the Michelin Guide since 1911, has over 100 gins in the bar – and one of the best views in the whole of the West Country. 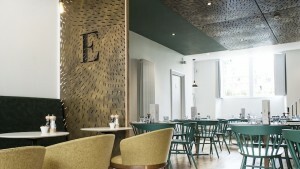 Muddy says: Full monty nosh or coffee and cake in a stylish place close to Wells Cathedral.